Know someone who's retiring, graduating, or who is just plain-old difficult to shop for? 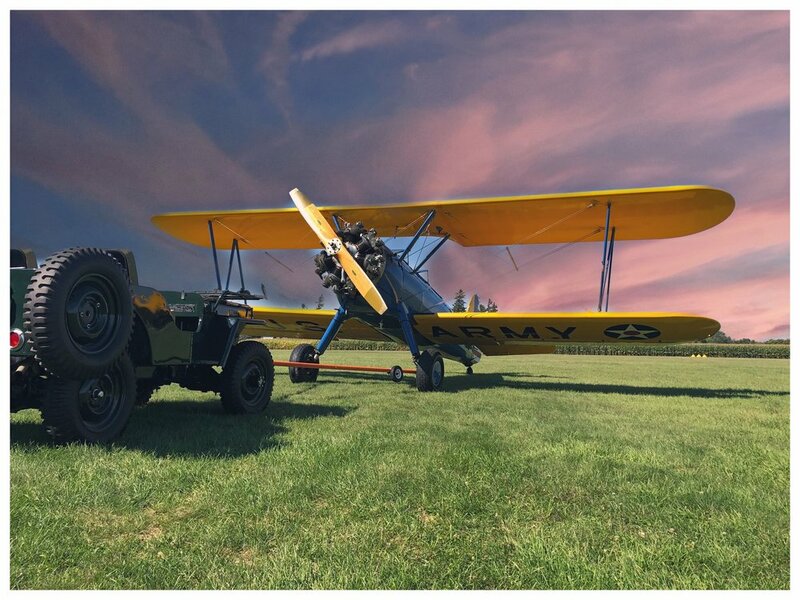 A Stearman Biplane Ride makes an outstanding gift. Say "I Love You! ", "I'm Proud of You! ", or "Congratulations!" with a Twin City Barnstormers Boarding Pass/Gift Certificate. Select a Tour Package below to order your gift, or see our FAQ page for more information. Checkout through our secure payment processor, STRIPE. Extend your time airborne or enhance your flight experience. Scheduling of this ride is done on days with other bucket list riders only. We try to accommodate everyone’s schedule as best as possible. Twin City Barnstormers uses Stripe for a safe and secure payment method.